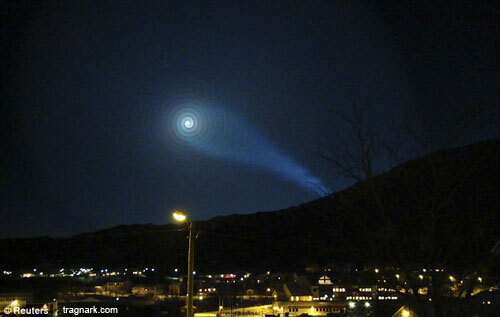 According to one of the researchers, D.Wilcock, one of his confidential sources stated the Norway spiral light was part of Project Blue Beam. He states that the plasma effects exhibited by the Norway light were too dense to have been produced by a failed Russian missile. He reiterates that HAARP is most probably the cause of the spiral lights. 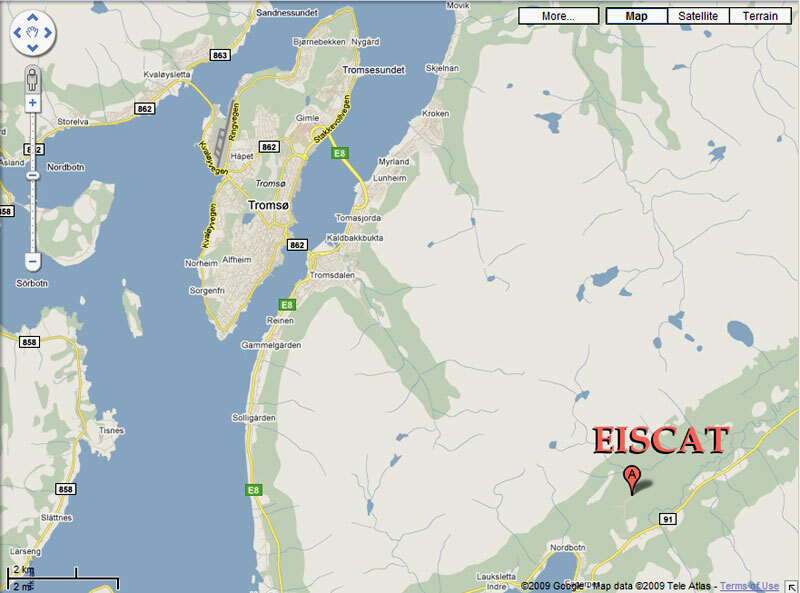 “just over the hill from Tromso [where the spiral light appeared], lies a high-tech Norwegian ‘HAARP antenna farm’ – the EISCAT Ramfjordmoen facility – specifically designed to broadcast powerful beams of microwave energy high into space… thereby also creating blatant HD/torsion side-effects in the Earth’s highly-electrified upper “plasma” atmosphere (ionosphere)? 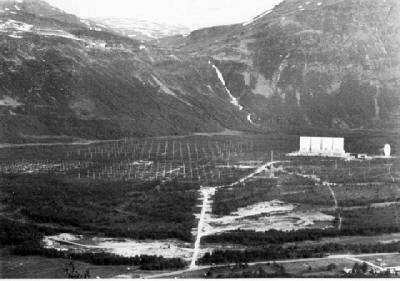 Space-based component: HAARP weaponizes the Earth’s Ionosphere. 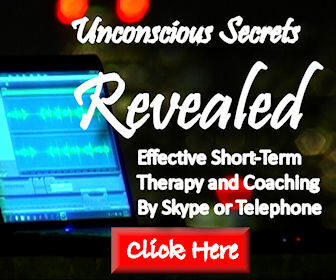 Air-based component: HAARP uses chemtrails as a frequency reflector from its ground and space base, and as a binary weapons system against the human population. HAARP is a space-based weapon of mass destruction. The death toll of two recent probable Environmental Warfare attacks by HAARP is on the scale of Hiroshima. Official Japanese figures at the time put the Hiroshima death toll at 118,661 civilians. But later estimates suggest the final toll was about 140,000.